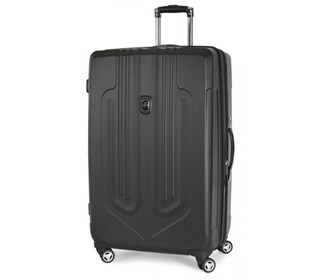 The Atlantic Luggage Ultra-Lite 20" Hardside Spinner features aircraft grade aluminum handle system with multiple stops to ensure a comfortable roll for users of different heights. The 8-wheel spinners rotate 360 degree providing superior maneuverability and a smooth glide in every direction. Its 2" expansion capability maximizes space and packing flexibility with interior zippered divider panel that allows separation of packing contents. The Atlantic Luggage Ultra Lite 20 Inch - Black has many exciting features for users of all types. 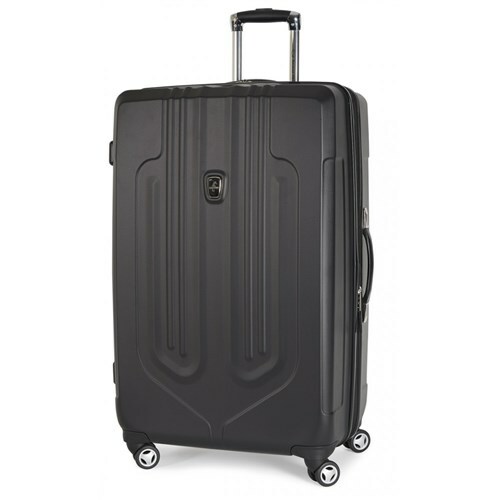 The Atlantic Luggage Ultra Lite 20 Inch - Black is sold as a Brand New Unopened Item.